This year the Red Sox celebrated Star Wars/May the Fourth at Fenway on May 1st because they are out of town on the 4th, but don’t worry there are plenty of other options. Here are four fab places to celebrate Star Wars Day. Get yourself and your best sweet toothed friends to In a Pickle for breakfast and indulge in a sugared up Yoda treat made in collaboration with Belmont’s Yum Bunnies Cakery. These Yoda Dagobah Swamp extreme pancakes are a stack of three vanilla pancakes stuffed with green cake, topped with buttercream and surrounded in a cotton candy foggy swamp. Yoda hovers above the pancakes. There are only 20 of them so get there early for a Yoda of your own. If the thought of spring and May flowers puts a swing in your step then maybe you want to join Boston Central Swing‘s wookie dance. Contests are free to enter and contestants are drawn from a hat if entry numbers are high. Admission is $10/$8 for students and seniors. Head to the Somerville Library main branch for an after hours Star Wars fest. The Star Wars Symposium is for all ages and begins at 6 pm and is limited to 70 attendees. You will encounter a pop up Star Wars museum, trivia games, and more. Participate in a costume contest, character identification and munch on themed snacks. Legoland Star Wars Days can be every day with the new Star Wars Miniland, however there is more! 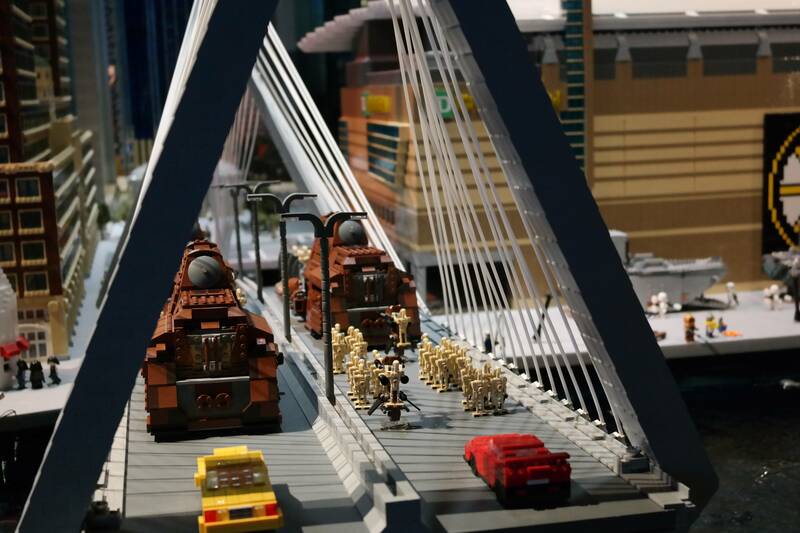 On May 4th Legoland Discovery Center Boston celebrates Star Wars Days from 10 am to 7 pm with Obi-Wan Kenobi character visits, costume contests and themed builds. For more May the 4th be with you Star Wars events check out these other spots hosting a themed day of their own. A post shared by Flying Saucer Pizza Company (@livelongandpizza) on May 1, 2018 at 11:01am PDT As for the Red Sox, don’t worry they have plenty of other special days coming up for family members of all ages. Is Your Mom a Red Sox Mom?